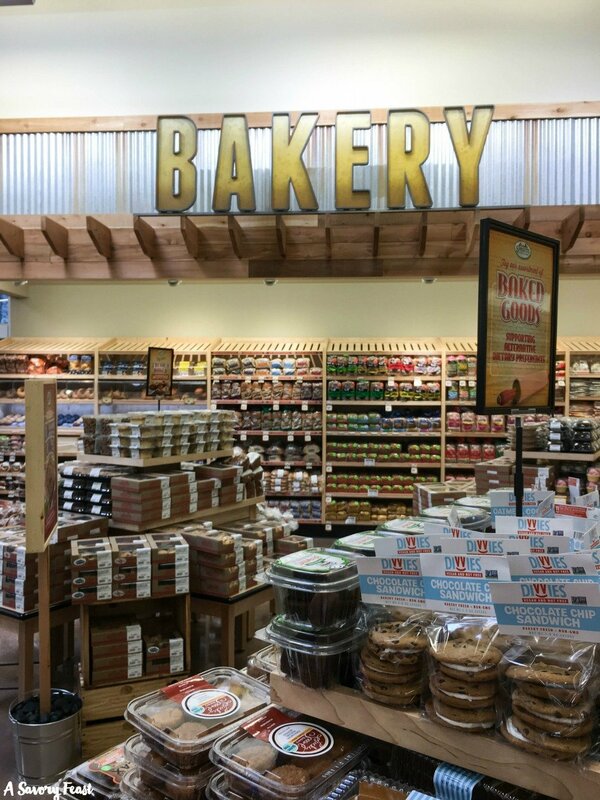 Sprouts Farmers Market Has Arrived In South Sarasota! This post was sponsored by Sprouts Farmers Market. All opinions are my own. 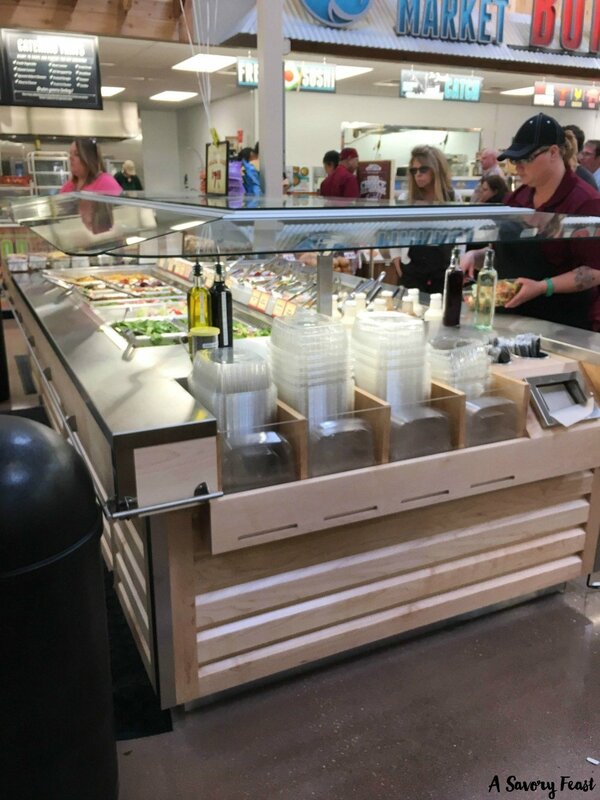 I’ve been hearing a lot of great things about Sprouts Farmers Market, and I was so excited to be able to check out the new South Sarasota location before they officially opened. 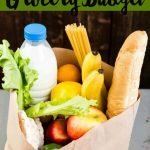 Come see my experience and learn more about this healthy grocery store. 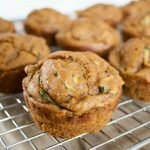 Have you heard of Sprouts Farmers Market? It’s a healthy grocery store featuring lots of organic, natural products. Their fresh produce is highlighted at the center of the store. They also offer everything from meat to dairy products to packaged food to household and body products. Lately I have been focusing more on the quality of the groceries I buy. Since my baby is 8 months old and starting to eat some food, it’s made me think more about what I’m buying. Organic products and foods made with quality ingredients have become more important to me. 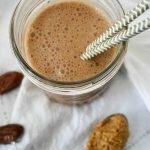 I’m so excited to have a Sprouts in our area now, because it is perfect for the changes I am wanting to make to our diets! 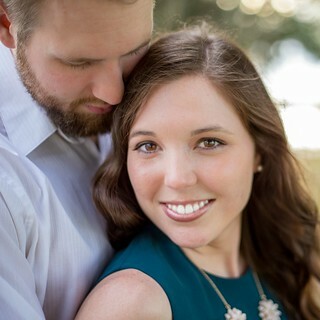 Their products are affordable and there are so many things I am wanting to try. 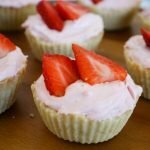 You know I’m going to be trying some of the sweet treats from their bakery section! At the center of Sprouts is their produce. 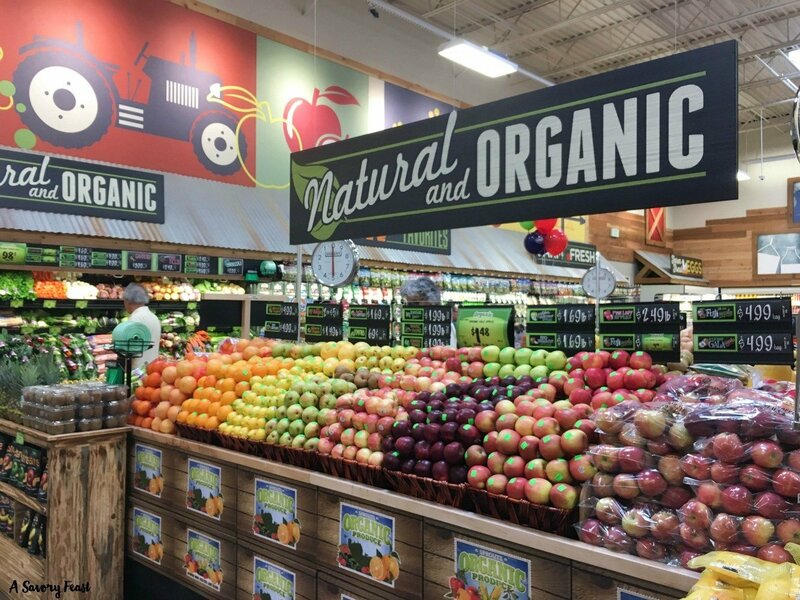 It’s a HUGE section packed with a wide variety of natural and organic fruits and veggies. I’ve been trying to buy more organic produce, especially for anything on the “dirty dozen” list. The grocery store that is closest to my house only has a small section of organic produce, and it’s all very over-priced. I loved how many choices were available at Sprouts, and at great prices. They also carry some unusual fruits and vegetables that I am excited to try. One thing that stood out to me about Sprouts is that they offer a large variety of each type of item, and they leave the selection up to the consumer. Depending on what is important to you and what your price range is, you have a lot of options. 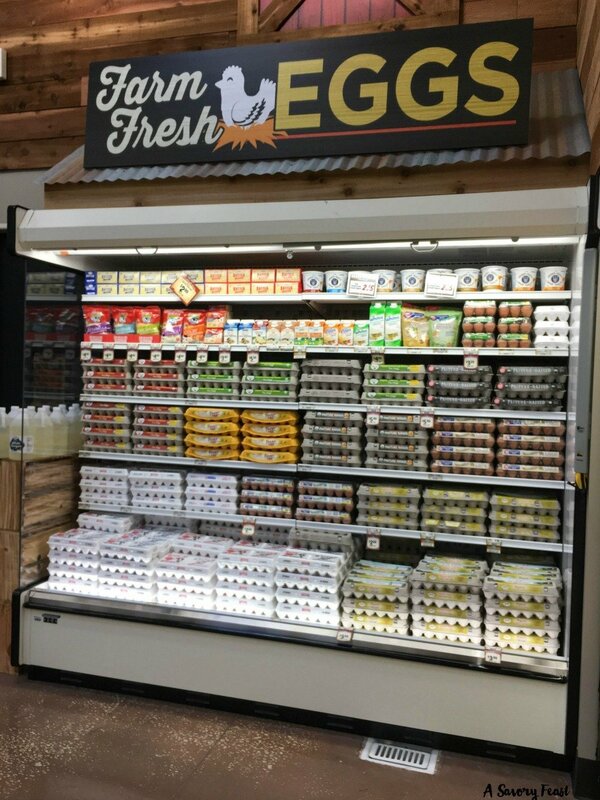 For example, their egg display had so many different brands! Whether you want free range, cage free, or antibiotic free there is something for you. 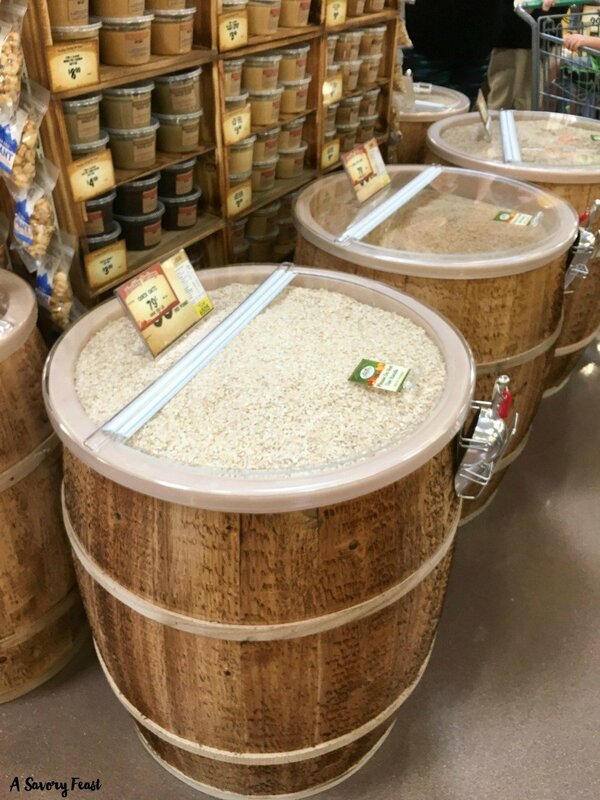 Sprouts also offers a large bulk items section. It’s a great way to save money and cut back on packaging. The bulk candy caught my eye, too! Sprouts is about a 20 minute drive for me, so going there will be a little more of an excursion for me. I love that I can get a healthy lunch while I am there! They have a salad bar, sandwiches, and even sushi! I got to sample the sushi and it was tasty! 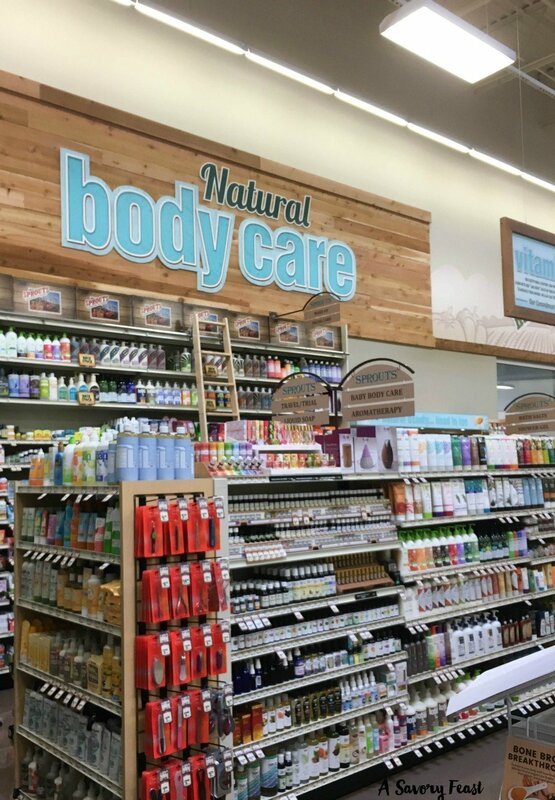 I was also really excited to see how many items they have in their Natural Body Care section. William has very sensitive skin, so I’ve even been having to change the products that my husband and I use. I’ll be able to find a lot of what I need at Sprouts, and their employees are trained to answer my questions about these products. 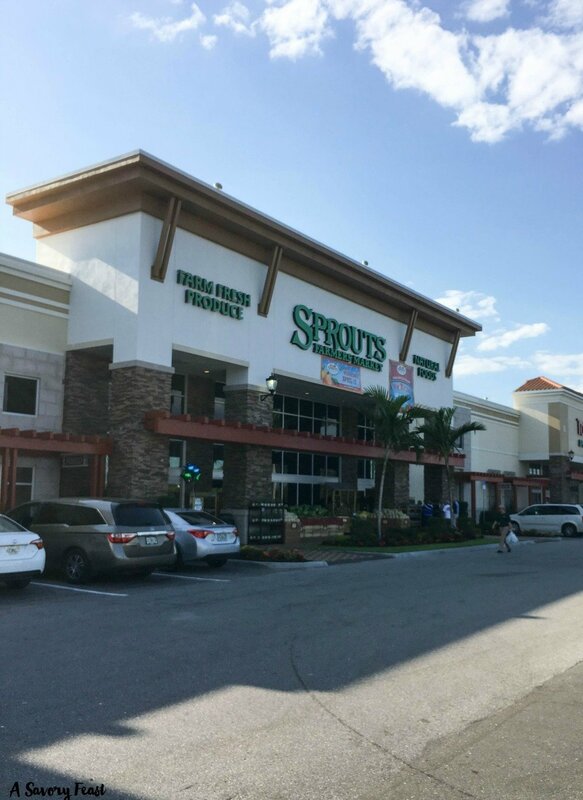 If you live in the South Sarasota area, be sure to check out Sprouts! If you don’t live here, be sure to check the Sprouts website to see if they have a location near you. I just downloaded the Sprouts mobile app, which is a great place to find deals and coupons. I’m also planning to shop there on Double Ad Wednesday when I can. Their ads overlap for one day every Wednesday so you get double the deals! Do you have a Sprouts Farmers Market near you? 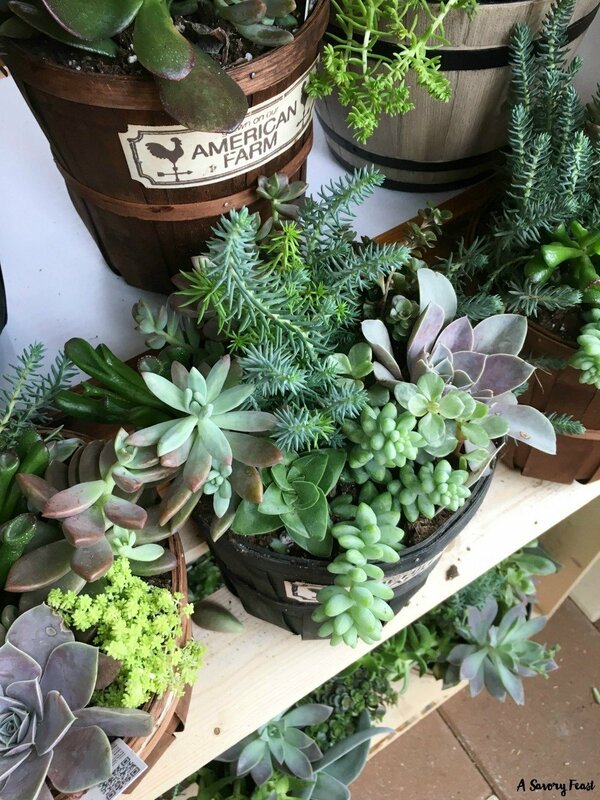 What are some of your favorite things to buy there? I am itching to go back!